Yet another rumor hits the internet by DownloadSquad this time while they claim it be a confirmed news by their reliable sources. 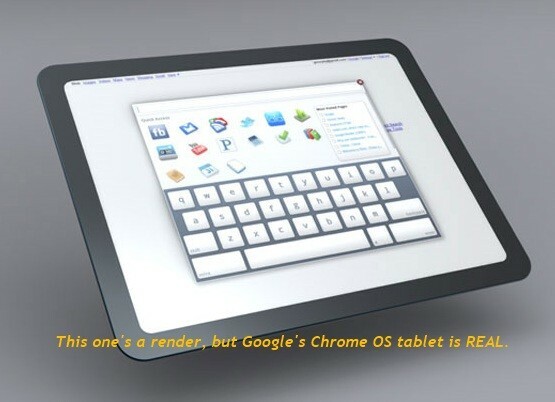 Google is in the kitchen for a while and cooking the chrome OS tablet being built by HTC which makes total sense since Nexus one was an HTC product. Set to debut on 28th of Nov, it will be sold along-with Verizon. 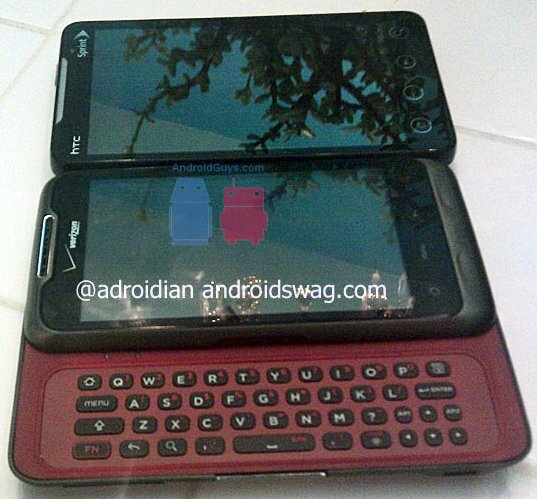 Folks at AndroidGuys have just released exclusive shots of HTC’s upcoming phone with a processor of 1.2 GHz which is scheduled to release sometime later in 2011. 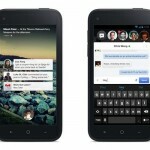 The specs of the phone make it stand out among the other android handsets. 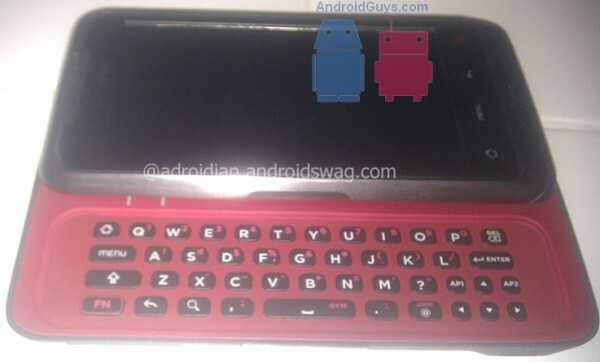 Apart from the 1.2 GHz processor it will also have a 4″ screen along with a QWERTY keyboard . It is said to support both GSM and CDMA hence compatible with a larger target market including regions like Pakistan.